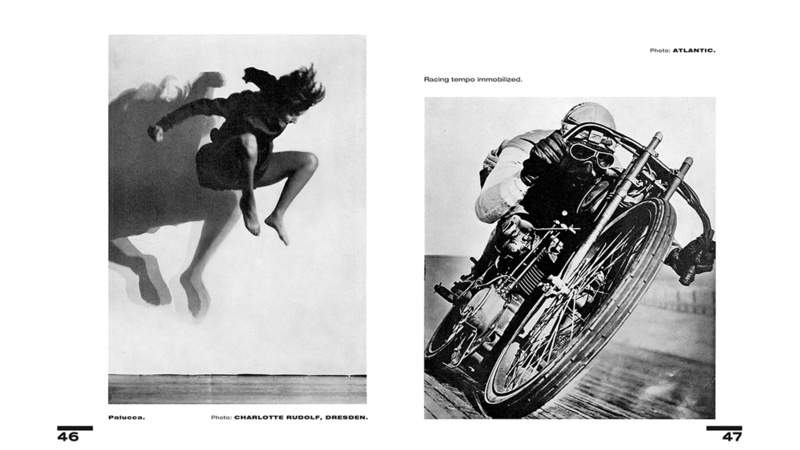 Today is a perfect day to browse across our Slanted Shop and discover new publications. 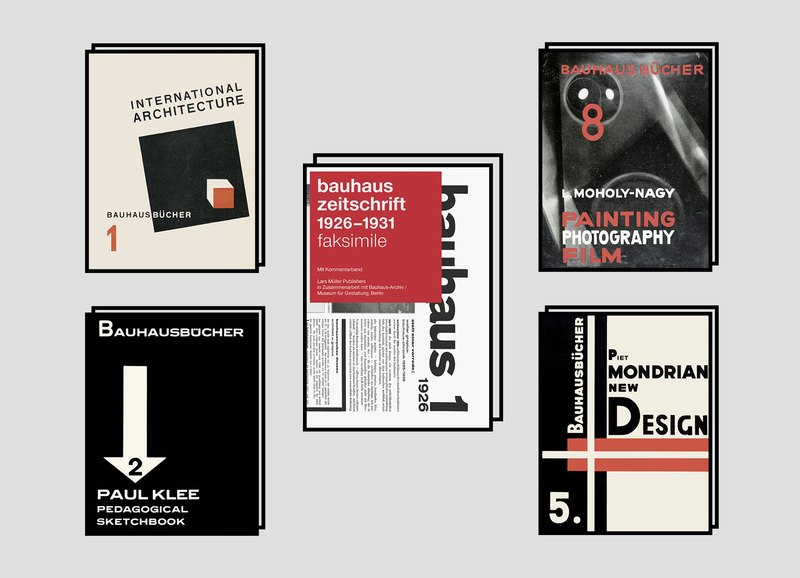 Therefore we present you five Bauhaus books, which might be worth a look. 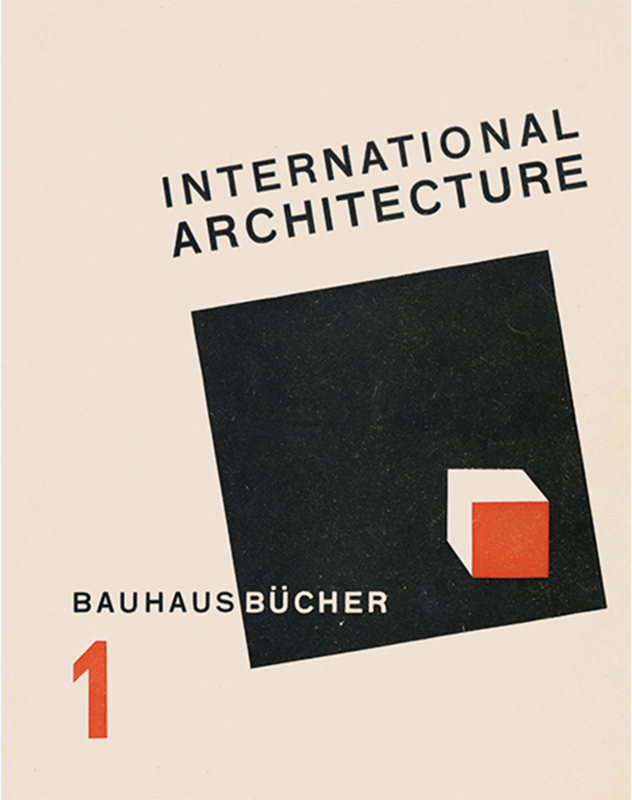 100 years ago, on April 1st, 1919, one of the most influential schools of arts and crafts was founded—the Bauhaus. 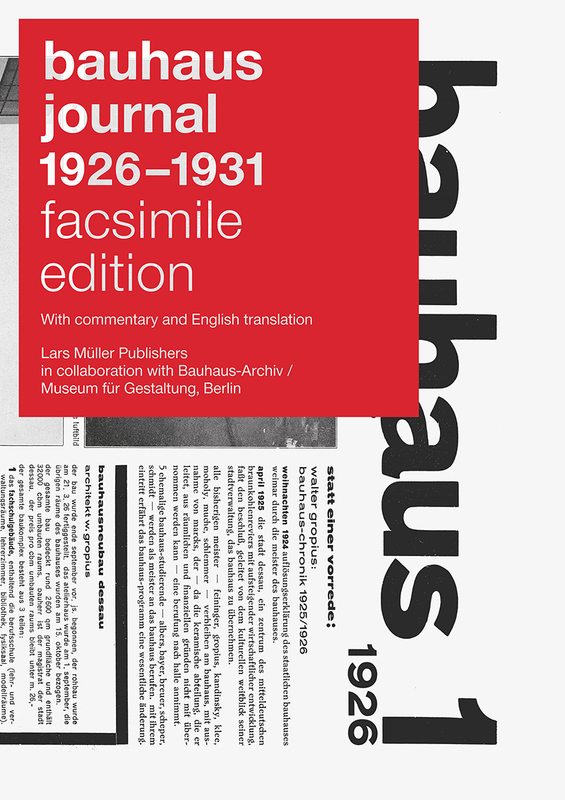 Now, Lars Müller Publishers published the English editions of four volumes of the highly influential Bauhausbücher series (two of them will be available for the first time) and the facsimile edition of the bauhaus journal 1926-1931. 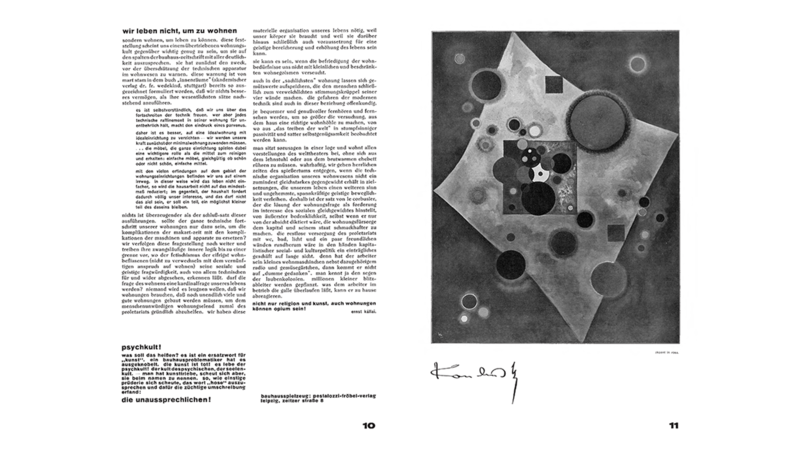 The influential Bauhaus masters Walter Gropius, Paul Klee, and László Moholy-Nagy, along with the artist Piet Mondrian, are the authors of these important testimonies. 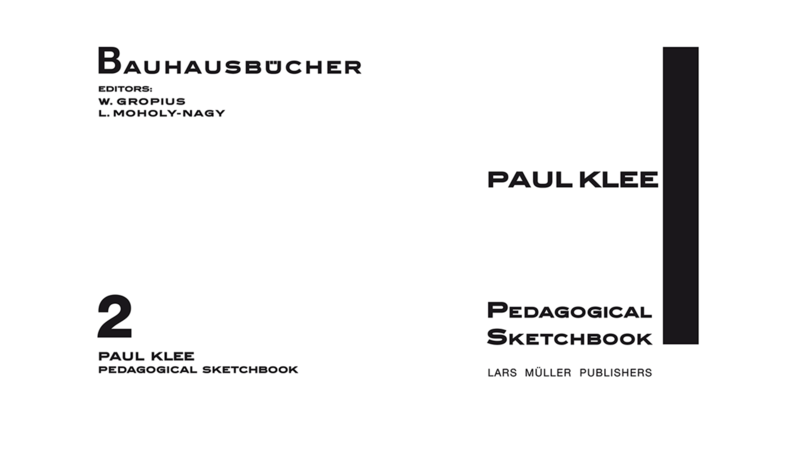 With these publications, Lars Müller Publishers has initiated a wonderful project with the aim of re-exploring these original voices of the Bauhaus and investigating and passing them on with a view to future developments in art and society. 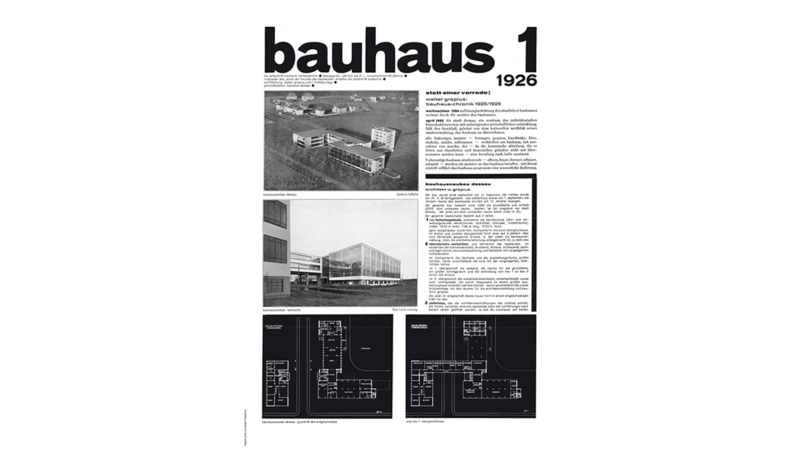 One hundred years after the founding of Bauhaus, it’s time to revisit bauhaus journal as significant written testimony of this iconic movement of modern art. 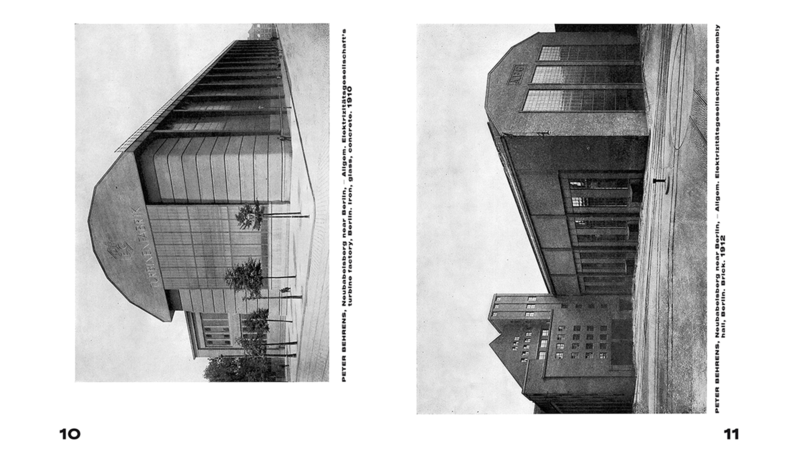 In this journal, published periodically from 1926 to 1931, the most important voices of the movement are heard. 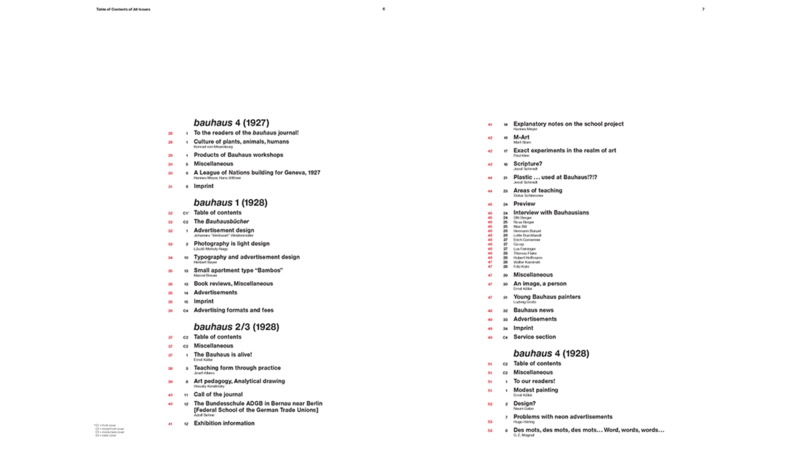 bauhaus journal 1926-1931 at Slanted Shop, 412 pages, 18 × 23 cm, 70,– Euro. 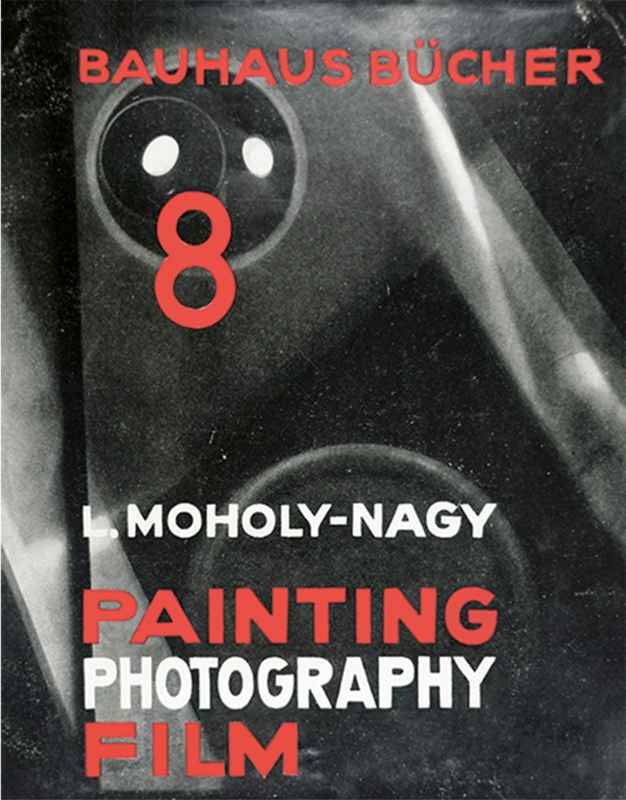 Painting, Photography, Film at Slanted Shop, 134 pages, 18 × 23 cm, 40,– Euro. 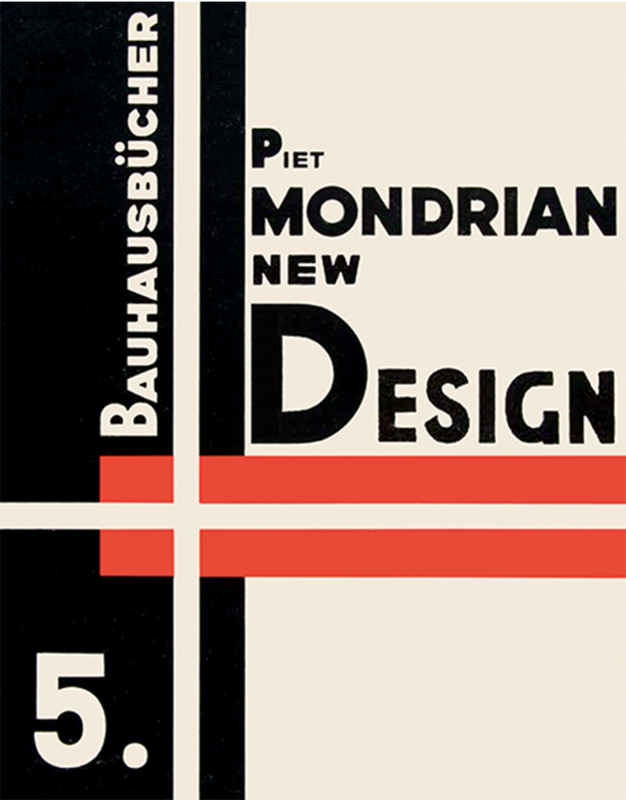 Although Piet Mondrian (1872–1944) was not an active member of the Bauhaus, his name is often mentioned in connection with the art school. 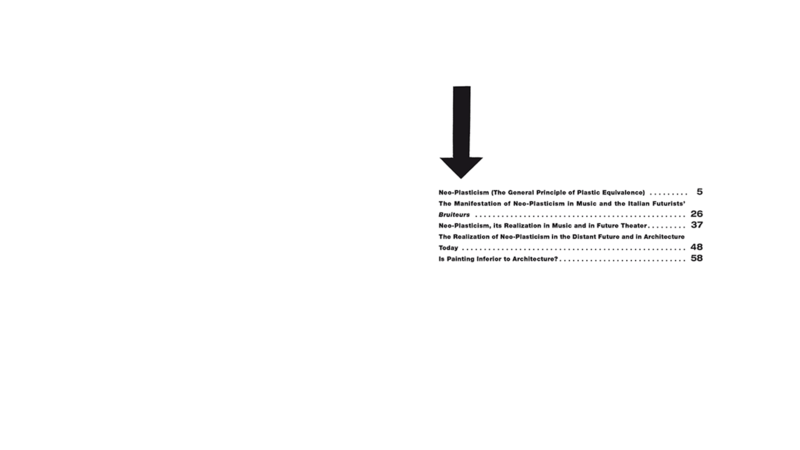 Mondrian, cofounder of the De Stijl movement in the Netherlands, called for a strict reduction of visual language to orthogonal composition and primary colors, which met with great approval in Bauhaus circles. 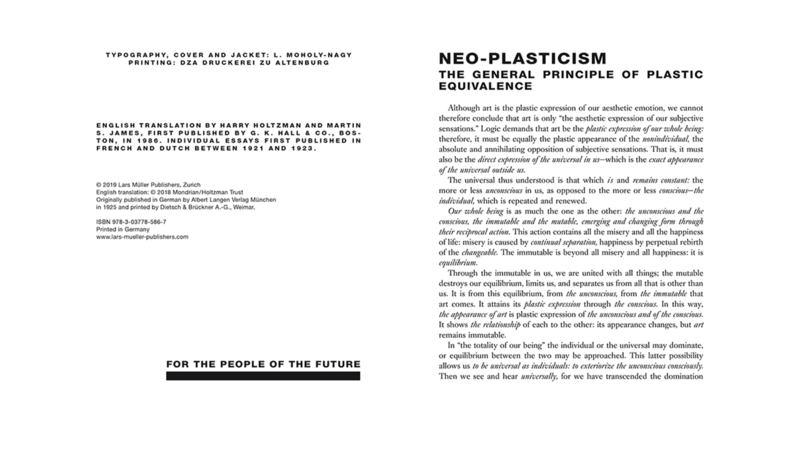 New Design – Neoplasticism, Nieuwe Beelding at Slanted Shop, 68 pages, 18 × 23 cm, 30,– Euro. 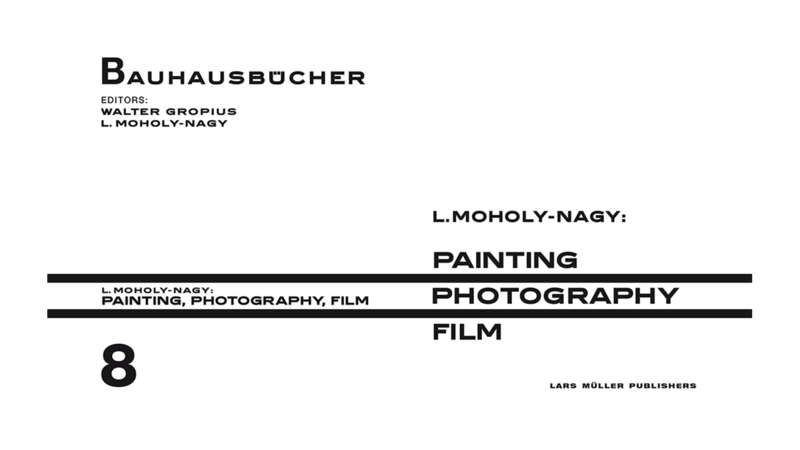 When the Bauhaus moved to Dessau in 1924, it was finally possible to publish the first of the Bauhausbücher that Walter Gropius (1883–1969) and Làszlò Moholy-Nagy (1895–1946) had first conceived of in Weimar. 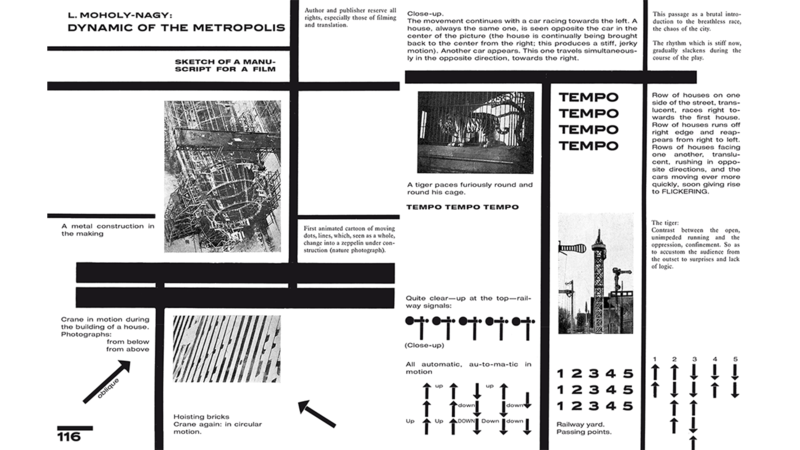 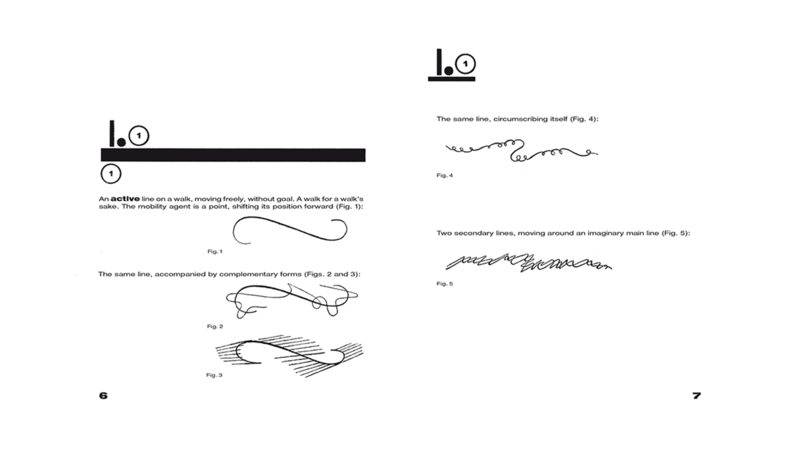 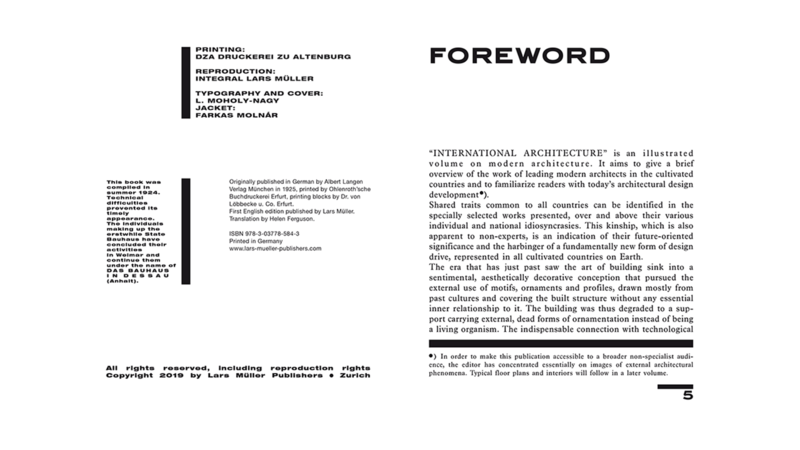 International Architecture at Slanted Shop, 108 pages 18 × 23 cm, 40,– Euro. 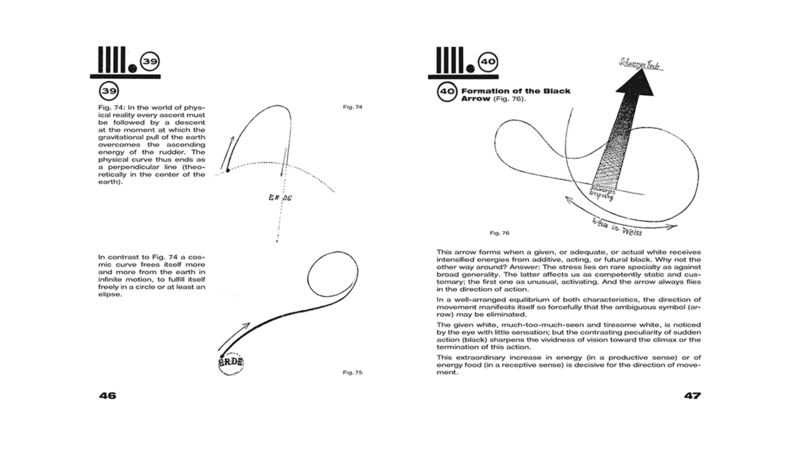 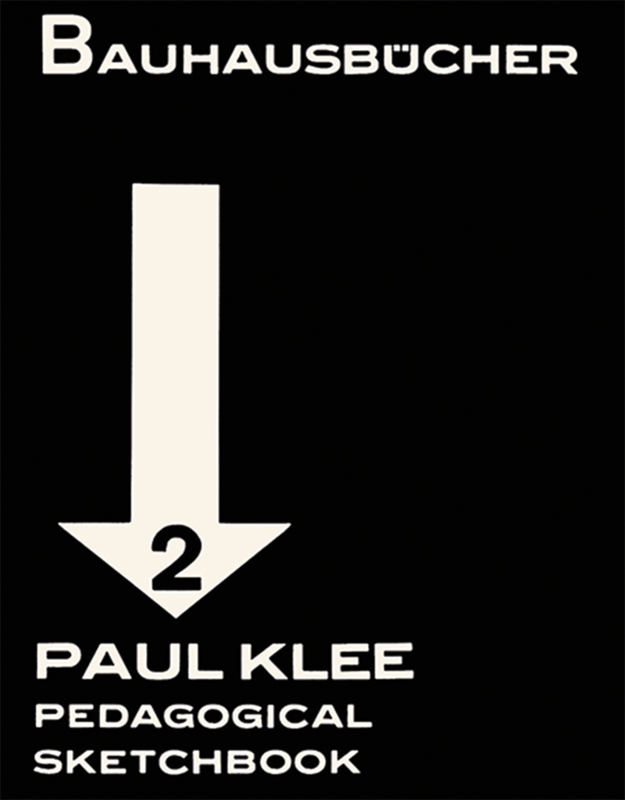 Pedagogical Sketchbook at Slanted Shop, 56 pages, 18 × 23 cm, 30,– Euro.